"The first people to make chocolate were the ancient tribes of Medico and Central America, including the Incas, Aztec and Mayans. The mixed ground cacao seeds with various seasonings to make a spicy, frothy drink which they called chocolatl. 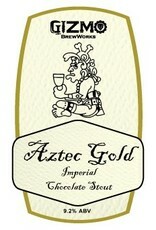 The Aztecs valued their drink so much that cocoa was used as a currency worth more than gold. 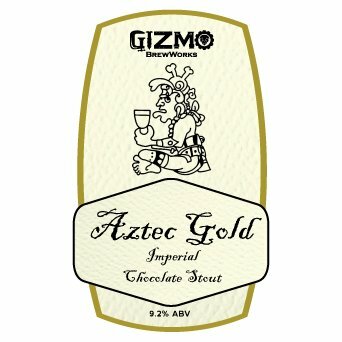 We celebrate this invention with our Aztec Gold Imperial Chocolate Stout. We brewed it with cocoa nibs grown in Belize and roasted by Raleigh’s own Videri Chocolate Factory. 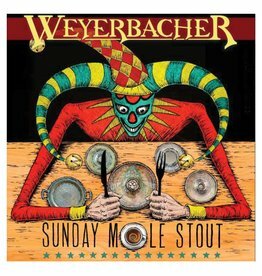 The addition of vanilla beans makes this beer a well balanced treat."